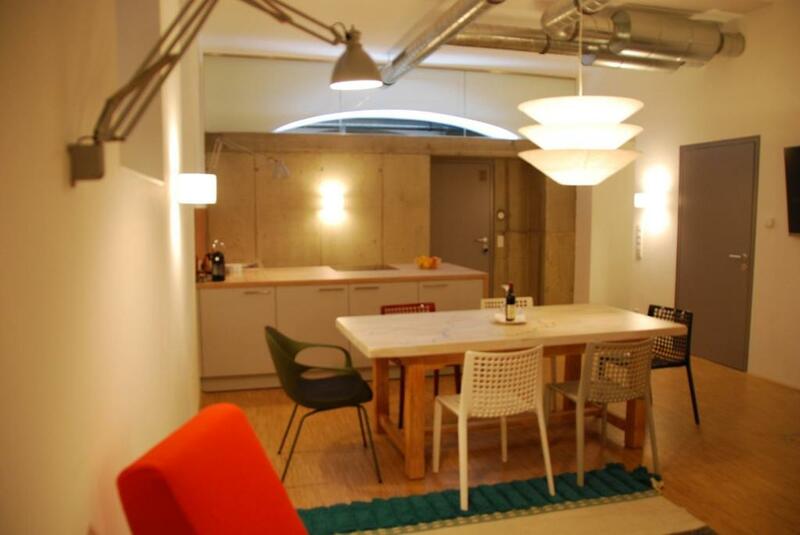 Really nice interior design, and very convenient location, 10 minutes to the city center by the subway. A lot of grocery stores nearby, restaurants, and a laundry. 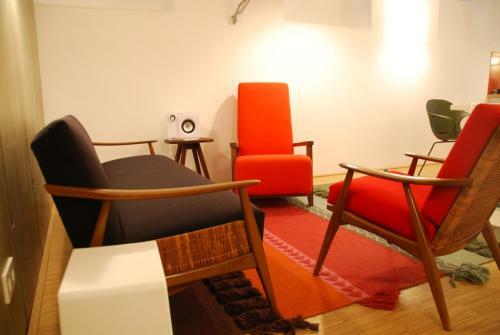 Very good location, cosy and private place to stay in Vienna. Awesome shower, big tv, large room and an option to cook. It's very close to supermarkets, pharmacies, pizza places and the subway station. The neighbourhood is not very special, but in just a couple minutes you are in the amazing Vienna city center. A very comfortable, quiet and safe place to stay. For the price I paid I had never expected to get such an amazing room. Management was responsive and responsible. Well located as metro was very near and shops across the road. 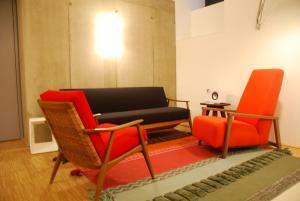 The apartment that we had was the modern style including everything that you could expect from such place and even more. It was a very quiet place and the staff being very helpful offering their entire support for all questions that we had. Arriving late is not a problem as self check-in it's available. 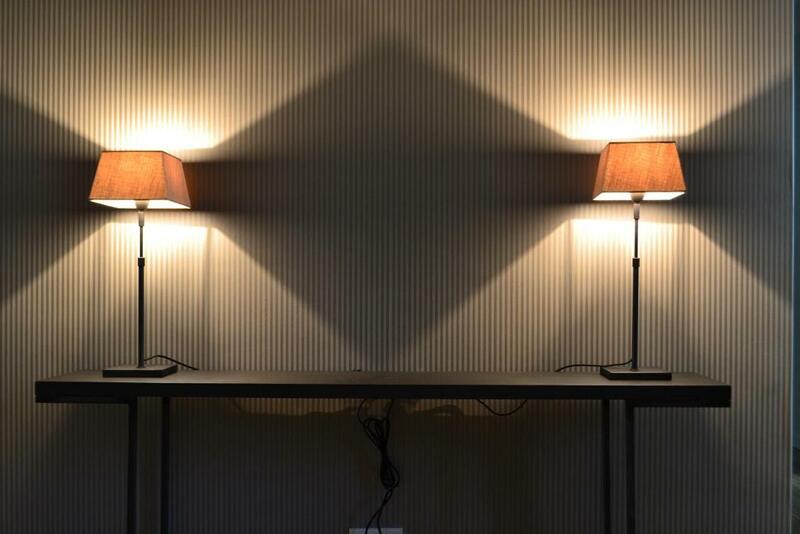 I liked the attention to detail, and additions in the apartment that one does not normally find - nice touches. Modern with style and comfort. And a pleasant neighbourhood with the accommodation only a few minutes away from the metro. Everything was lovely , especially liked to coffee machine and the fact the kitchen was fully equipped! Room was nicely decorated, very big comfortable bed and good facilities. Good kitchen facilities, fresh coffee maker very good. Very comfortable, very large walk-in shower. Great organize and beautiful interior perfect location. 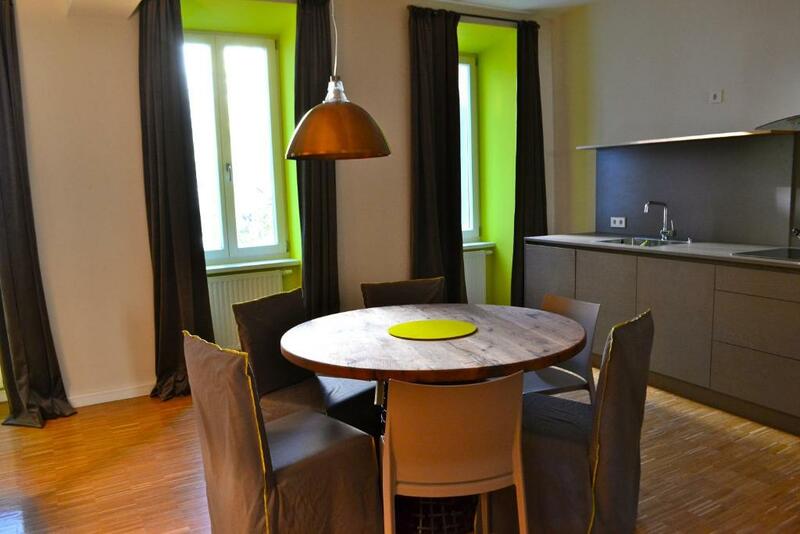 Lock in a great price for My Home in Vienna - Smart Apartments - Landstraße – rated 9.2 by recent guests! 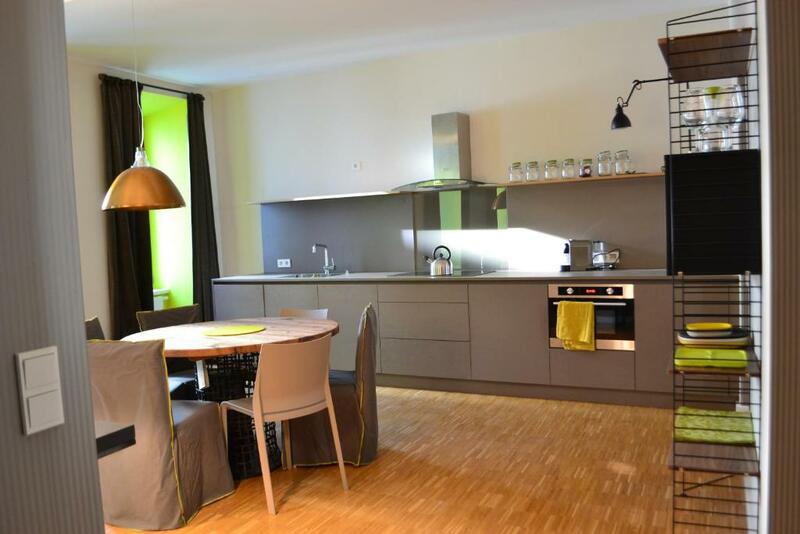 Located in the 3rd district of Vienna, My Home in Vienna - Smart Apartments offers accommodations with free Wi-Fi, 800 feet from the Kardinal Nagl Platz U-Bahn Station. All modern units feature flat-screen TV and private bathroom with a shower. The apartments are fitted with a fully-equipped kitchen and a dining area, and some of them also come with a bathtub and a balcony. Several shops and restaurants can be visited in the closest vicinity of the My Home in Vienna - Smart Apartments, while the Stephansplatz or the Mariahilferstraße can be reached within 10 minutes by the U-Bahn. Public parking is possible nearby. When would you like to stay at My Home in Vienna - Smart Apartments - Landstraße? 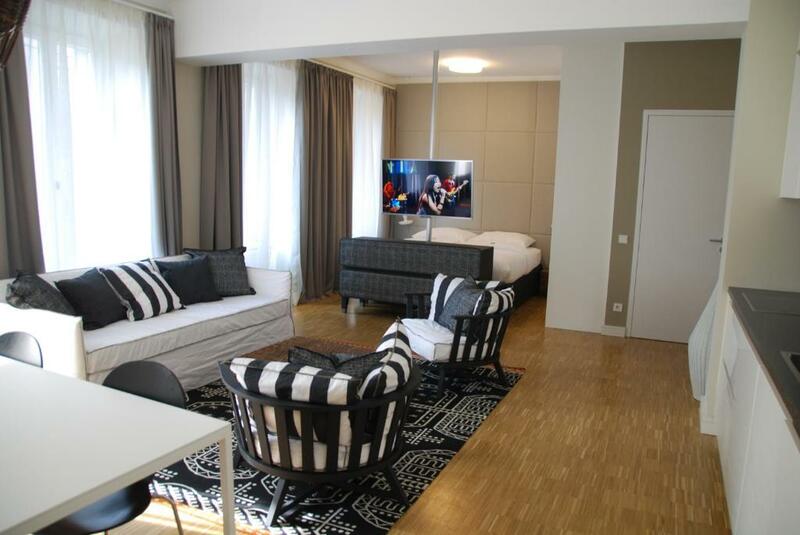 This studio comes with 1 double bed, a flat-screen TV, a small, fully-equipped kitchen and a bathroom with shower. 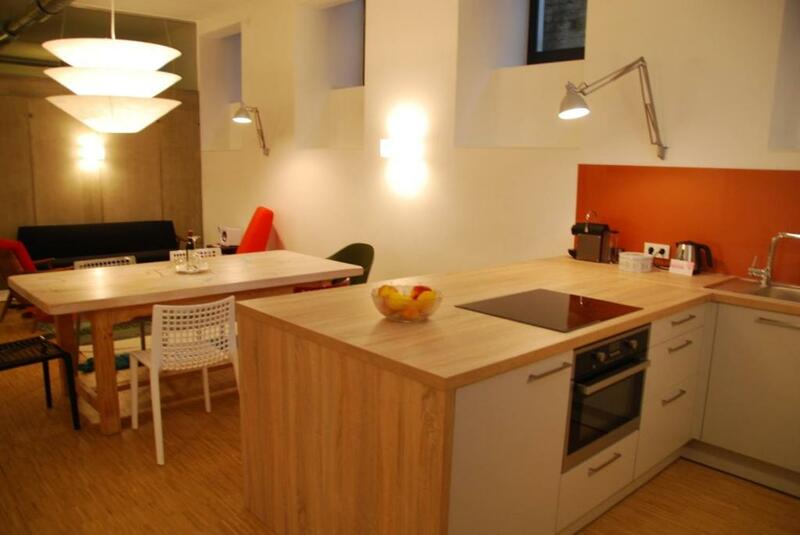 This apartment comes with 1 bedroom and a modern living room with flat-screen TV and a sofa. The separate kitchen is fully equipped and provides a dining area for 4. The bathroom is fitted with a shower and a bathtub. These rooms are fitted with 1 double bed and some of them come with a terrace and access to the courtyard. The bathroom features a shower. House Rules My Home in Vienna - Smart Apartments - Landstraße takes special requests – add in the next step! My Home in Vienna - Smart Apartments - Landstraße accepts these cards and reserves the right to temporarily hold an amount prior to arrival. Bed linen and towels are provided and included in the rate. Please note that the final cleaning fee has to be paid in cash on site. 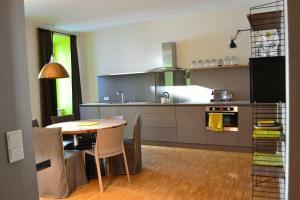 Please inform My Home in Vienna - Smart Apartments - Landstraße of your expected arrival time in advance. You can use the Special Requests box when booking, or contact the property directly using the contact details in your confirmation. The apartment could have been a little bit more soundproof. Though, it's an utterly minor remark. The brutalist cement decor in the bathroom and kitchen made the place feel soulless. Temperature in the room was extremely low with no possibility to make it higher (set by default by owner). High discomfort the entire stay... For this reason, i wouldn’t choose this place again. The interior was amazing, the room very clean and cozy, but most importantly, it was the location of the apartment. The subway is located just a few meters away from the apartment. Apartment rent and all services were quickly and professionally arranged.Apartment was modern, clean, large,comfortable and price vs quality for me just perfect! The bed does not have one mattress but two separate ones and not comfortable. There is an opening between bathroom and the kitchen (next to the ceiling) and does not give full privacy. When I arrived I hadn't received the code to enter the apartment, but with one phone call this was solved. I did overlook the fact that the kitchen was shared, so dat was a little bit of a bummer, more Bookings fault then the owner. I booked the room for only one person, so the two person bed had only a one person blanket on it. This was a little odd to look at and I had the move the blanket to the side, bacuase of the gap between the two matresses in the middle.